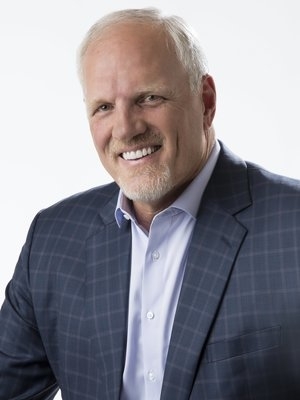 MARK EATON is a successful motivational speaker, entrepreneur and best selling author of The Four Commitments of a Winning Team, who has earned the coveted CSP (Certified Speaking Professional) designation, the speaking profession's highest international measure of professional competence. He has spoken to numerous world-class organizations including IBM, FedEx, Phillips 66, Caesars Entertainment, T-Mobile, LG, and businesses, government agencies, and universities at every level. He has been a featured team-building expert on Forbes.com, Inc.com, Wharton Business Radio, Entrepreneur.com and Sports Illustrated. Eaton is an NBA All-Star who played with the Utah Jazz for 12 seasons, led the NBA in blocked shots 4 of those seasons, was named to the NBA All-Defensive Team 5 times, was named NBA Defensive Player of the Year 2 times, and still holds 2 NBA records--most blocks in a single season (456) and career average blocked shots per game (3.5). 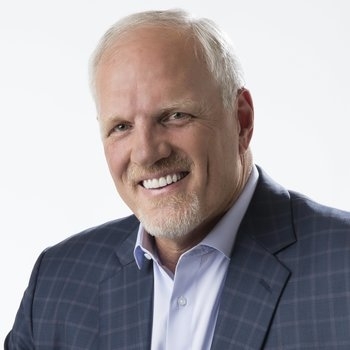 He is also the founder and former chairman of the Mark Eaton Standing Tall for Youth Foundation, which provided sports and outdoor opportunities for more than 3,000 at-risk children. He is a former president and board member of the Legends of Basketball, which supports the needs of retired NBA players. He attended Cypress College and the University of California, Los Angeles (UCLA). Eaton's television and radio experience include eight years as host of Jazz To-night on KJZZ-TV, host of Mark Eaton Outdoors on The Outdoor Channel, and three years as host of Sports Health Today, an internationally syndicated radio show.